Today we have lost a small piece of greatness. Leonard Nimoy your presentation of the character Spock, a half-cast who was too emotional for Vulcan and too logical for earth, showed me that amazing friendships were possible even though you’re different, even when there doesn’t seem to be anywhere you belong, even when people tell you they don’t want you. As a German Australian who never fit in, who never thought like the people around him, that gave me a lot of hope. It made me understand that sometimes “normal” is overrated. Greatness comes from rising above adversity, from accepting and embracing your difference. Leonard Nimoy personified that greatness. 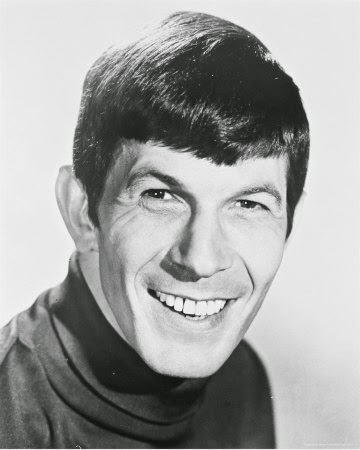 RIP Spock, you will be missed.